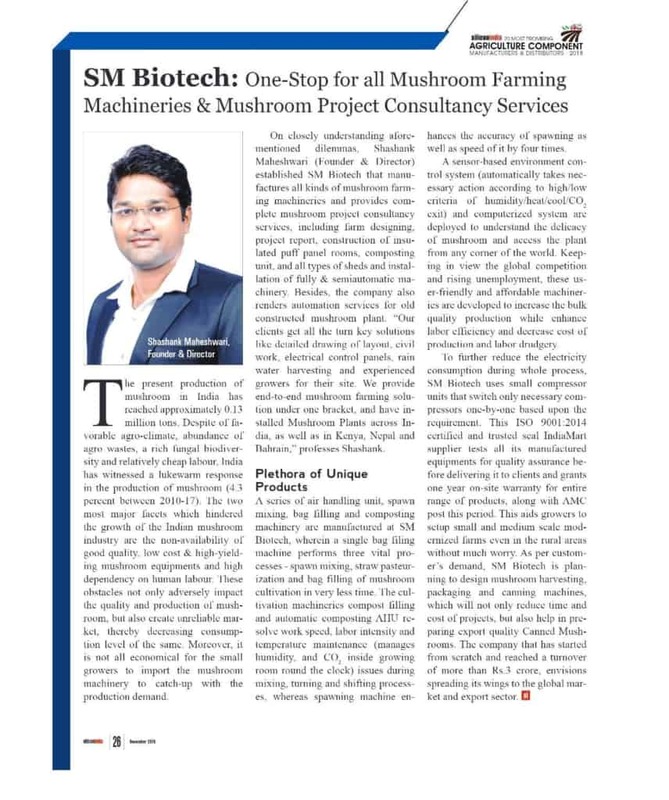 Mushroom Solution which include Project Report formation, civil construction and mushroom production. the complete civil construction and mushroom production. civil construction and mushroom production. We emphasis on construction of variety of Industrial sheds and provide the complete Mushroom Solution which include Project Report formation, civil construction and mushroom production. of old constructed mushroom plant. We are the manufacturer of various types of Industrial shade.